Decals are continuously acquiring popularity from homeowners, business owners and anyone who have seen numerous opportunities brought by acquiring this. Why not? If compared to the traditional decorative items and designing, this makes a great difference. Decals are known for their cost effectiveness, great aesthetics and easy application. Whether you want to establish your products and service’s brand identity, want to create company logos, wish to create new style and transform your room, Decals and stickers are always a preferable choice. Apart from the convenience, you can also choose the design, size, colors and the image you wish to acquire. Geekcals will provide every decal or sticker you need. You want to make your presence get noticed in the market. Decals can be a part of your business marketing. You can put your company name and details on it to educate massive number of people about everything regarding your business. This is proven helpful to attract interested or potential partners and clients as well. Contact us for your consultation. Vehicle window stickers and body decals are a great way to show your business off. You can have it as part of your business promotion plans. This can be a smart way of telling people regarding your promotional activities. This can also be used just for your personal agenda. You can turn your simple looking vehicle into a trendy one just within a minute. You can stick them to the back side, rear view mirror, or on the hood. Wall decals can serve both personal and business needs, whether you just need to transform and create a new look to your room or enhance the professional look of your business and placed your business goals, objectives, business, products and any information which can attract your business prospects. 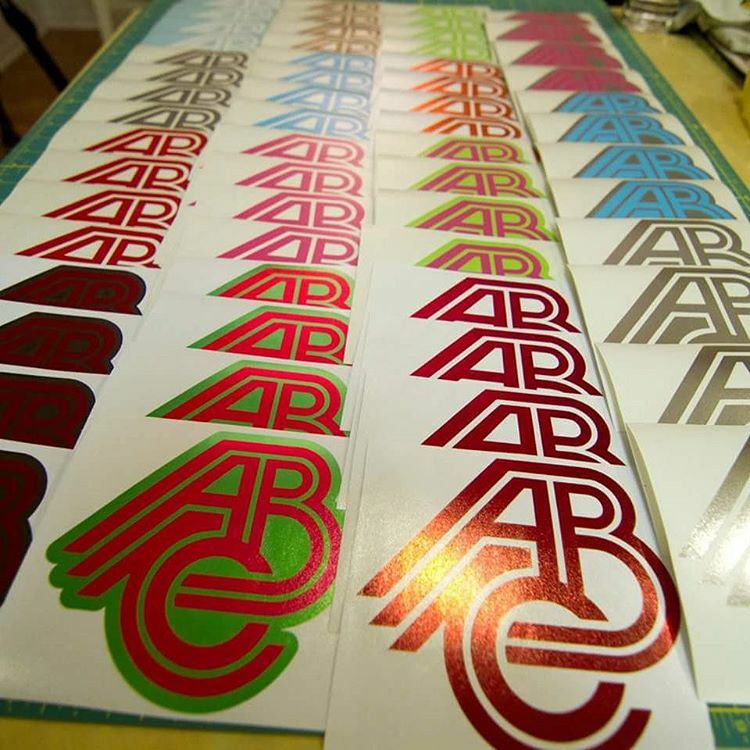 All of the created decals and stickers use highly durable materials and can last for years. You can have it at any size you want, limitations may apply to design types. The process initially requires you to provide a custom made sticker, but if there’s none, Geekcals will help you finalize the design. Then the size, sticker shape, and then the number you want to produce. You can have an image and color that will match the surface you want to install it. Whatever the surface you want to install your decals, Geekcals creates decals and stickers that will surely make your business message stick. Walls and cars are durable decals that can be applied easily as well as remove it without leaving any marks or damage on the surface. You can use them for adding extra branding or seasonal promotion to your space. The stickers are manufactured through the use of computers that allows perfect cut. The back of it is made of adhesive. Materials include glossy, chrome or matte from a large range of color choices. Custom decals and stickers created by Geekcals are high quality, long lasting and designed for your space.